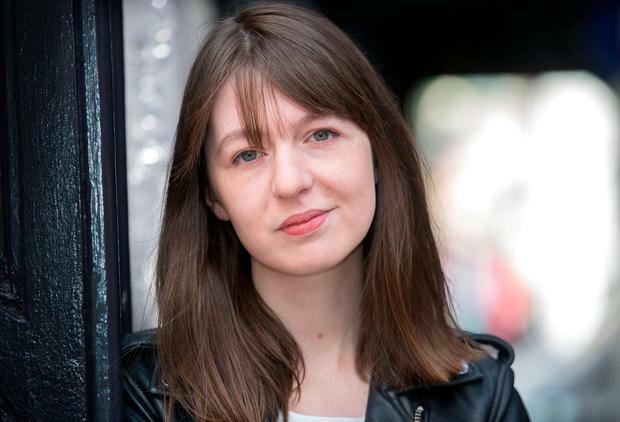 Belfast-born author Anna Burns has been shortlisted for this year's Man Booker Prize for her novel 'Milkman', a coming-of-age story set against the backdrop of the Troubles. The two other longlisted Irish authors did not make the final list, which was announced yesterday. The omission of rising literary star Sally Rooney, who is from Castlebar, Co Mayo, came as a surprise to many. Rooney was longlisted for her second novel, 'Normal People', which has been a huge commercial and critical hit since its publication late last month. The author, who has been called "Salinger for the Snapchat generation", had been the bookmakers' favourite to win. Set in Dublin and the west of Ireland, 'Normal People' tells the story of Connell and Mariann, who grow up in the same small town in the west before they both move to Dublin after securing places at Trinity College. The university, which Rooney herself attended, was also the setting for the 27-year-old's well-received 2017 debut, 'Conversations with Friends'. 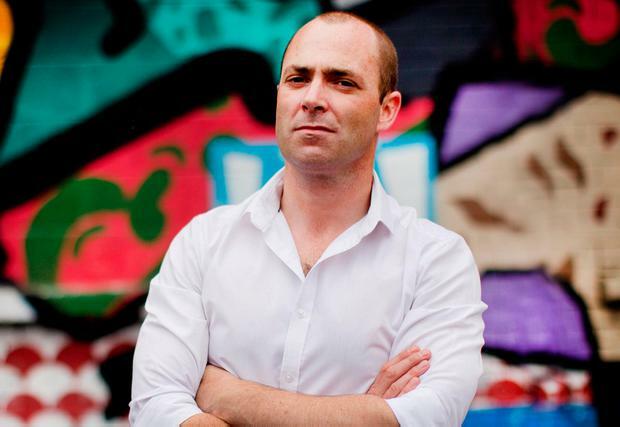 Limerick author Donal Ryan's 'From A Low And Quiet Sea' also failed to make the cut. His debut novel, 'The Spinning Heart', was longlisted for the prestigious prize in 2013. Shortlisted Burns (55), who is from the Ardoyne area of Belfast, moved to London 30 years ago and is currently based in East Sussex. 'Milkman', her third novel, tells the story of an unnamed 18-year-old narrator's entanglement with a sinister milkman who is a member of a paramilitary organisation and has a reputation for grooming young girls. This year's Man Booker shortlist is dominated by female authors, with four of the six written by women. They include British author Daisy Johnson, shortlisted for her debut, 'Everything Under'. At 27, Johnson is now the youngest author to ever make the shortlist. 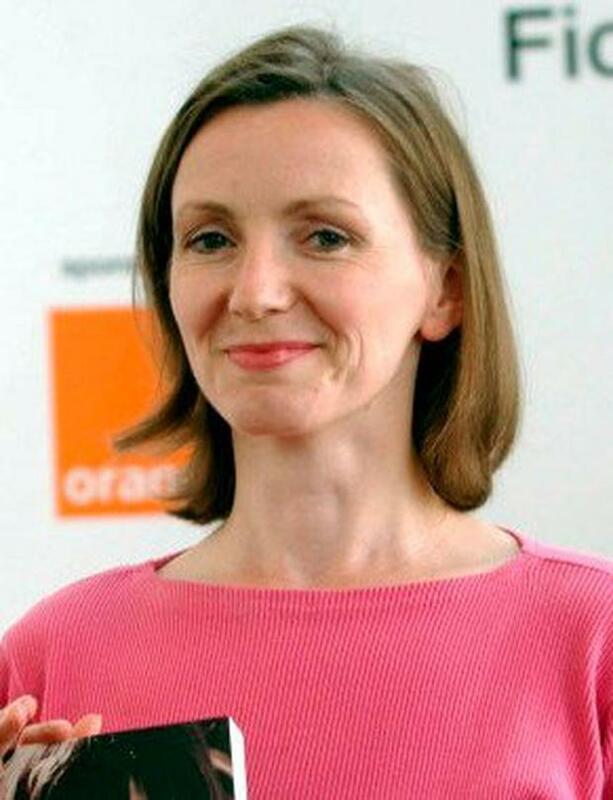 Until yesterday, the record had been held by New Zealand writer Eleanor Catton, who was 28 when her book 'The Luminaries' took the overall prize in 2013. Also in the running for the £50,000 (€56,000) award is American writer Rachel Kushner, whose novel 'The Mars Room' offers a bleak take on the American dream and is set in the country's prison system. The 2011-shortlisted Canadian author Esi Edugyan gets the nod this time for 'Washington Black', a slave story set in a Barbados sugar plantation. The two men in contention are British author Richard Powers, shortlisted for environmental epic 'The Overstory', and Scottish poet Robin Robertson, author of 'The Long Take', the first novel in verse and with pictures to be make the shortlist. Robertson is also the editor of previous Booker winner Michael Ondaatje's 'Warlight', which only made it as far as the longlist this year. The winner of the Man Booker Prize will be announced on October 16.